Photo Caption: Citing the need for more industrial zoned land, The City of Frederick, MD, annexed the Renn Farm, which is considered to be sizeable enough to quarter several large businesses. 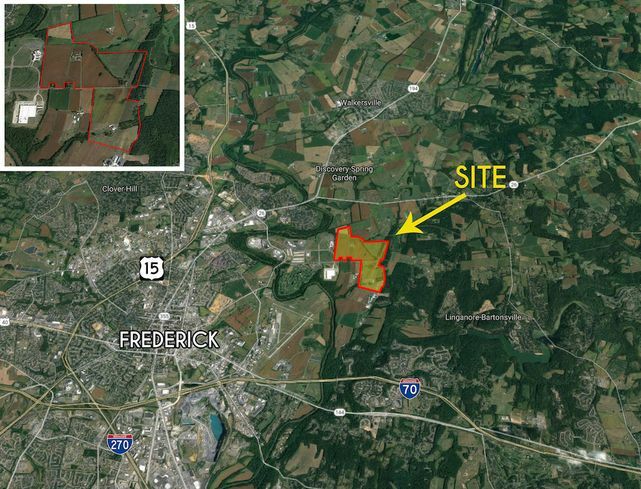 The City of Frederick, MD recently annexed 327 acres of agricultural county land that, when rezoned, will be among the largest contiguous industrial properties for sale in the Washington DC / Baltimore MD metro area. City annexation of the Renn Farm was approved in August by the Frederick County Council. City officials cited the need for more light industrial or M-1 zoned property as the reason for the land’s transfer and rezoning. 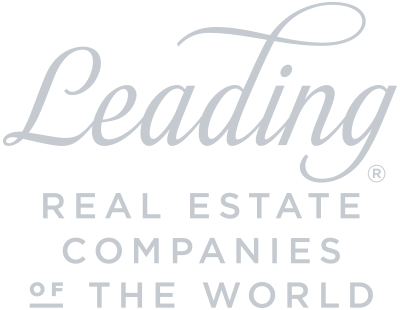 The property also has an additional 60-acre parcel that will retain its agricultural zoning. Macktintosh is hopeful that uses on the property might be expanded to include agricultural-related businesses such as wineries, distilleries, animal petting farms and day camps. Griffin believes businesses locating on the Renn Farm will also be supported by other economic development initiatives located nearby, including “East Frederick Rising,” a 2,235 acre area on Frederick’s east side, adjacent to the annexed property, where a number of new mixed-use development projects have already taken place, with others underway.